Currently staring the title role of "Doctor Zhivago A New Musical" Anthony Warlow, gives us the honour of answering our interview. 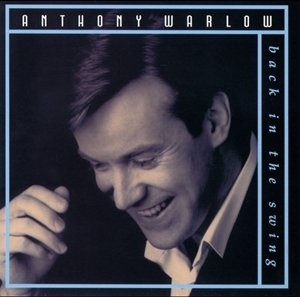 Anthony Warlow an Australian star who of international repute, is happy singing both operas and musicals. Everybody’s heard him on the worldwide top-selling CD “Les Misérables” (complete Symphonic recording), and "Jekyll & Hyde" (concept recording). Unfortunately, however, not all Anthony’s interpretations have been recorded as CD’s. Thus, the Australian version of “Phantom of the Opera” has never been recorded (despite public demand). At the same time, Anthony Warlow has had big parts from the operatic repertory: Papageno (The Magic Flute), Puck (A Midsummer Night's Dream), Gabriel Eisensetin (Die Fledermaus) and The Tales of Hoffman. For the Opera Australia, he has played a lot of Gilbert and Sullivan’s operas: "The Mikado" (as Ko-Ko), "Patience" (as Archibald Grosvenor), "The Pirates of Penzance" (as Pirate King) and "H.M.S. Pinafore" (Captain Corcoran)…. 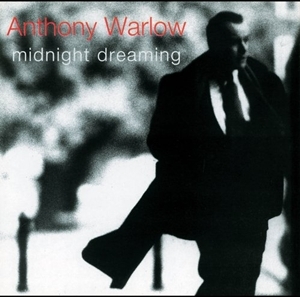 It’s with a great pleasure that we now let you discover Anthony Warlow’s musical favourites. MiE : What was the first musical you ever saw? 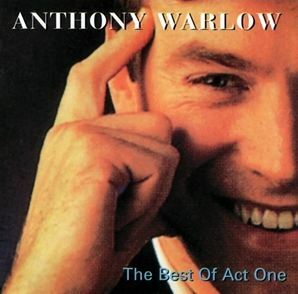 Anthony Warlow : The first musical I saw was "Jesus Christ Superstar" at the Capitol Theatre, Sydney, in about 1973. MiE : What musical (or opera) has been "the revelation" for doing a career as a singer? Anthony Warlow : "The Magic Flute" has been the revelation in the opera world . Anthony Warlow : My top three musicals are "The Secret Garden", "Man of La Mancha" and "Doctor Zhivago", all because of the story and score, which are the most important elements in a show. MiE : What was the first part you had in a musical? Anthony Warlow : My first professional role was as Guy Masterson in "Guys and Dolls". MiE : What character have you enjoyed playing most of all? Anthony Warlow : Don Quixote in "Man of La Mancha", because of the complexity of the character and the epic story of the show. MiE : ....and from the difficulty of the character or the direction ? 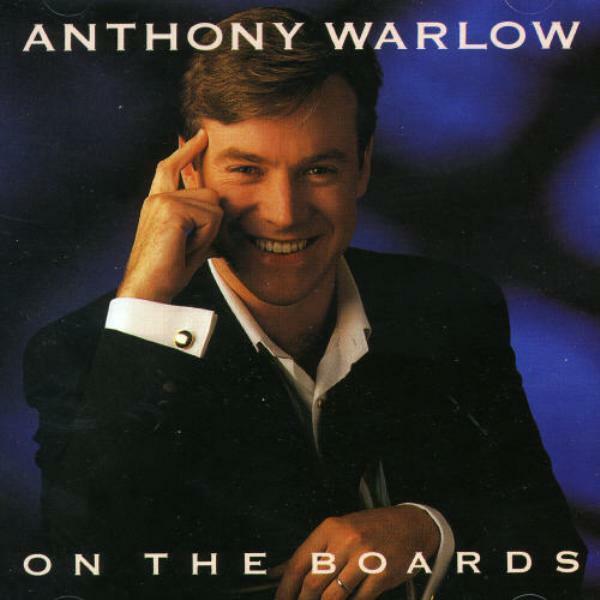 Anthony Warlow : The Phantom of the Opera , due to the complexity of the character. MiE : What part would you dream of playing on stage? Anthony Warlow : Professor Snape in a musical version of the Harry Potter books (if that ever happens), because he is such a wonderful character. MiE : What female role do you like best? Anthony Warlow : Mama Rosa in "Gypsy" – she is such an incredible character, this pushy stage Mum. MiE : What male role do you like best? Anthony Warlow : Sweeney Todd – it’s an incredible role in a musical masterpiece. MiE : For you, must a musical be sung throughout? Anthony Warlow : It doesn’t matter – if the book is good, it is often better for characters to speak their thoughts. I love an underscore in a musical that isn’t sung through. 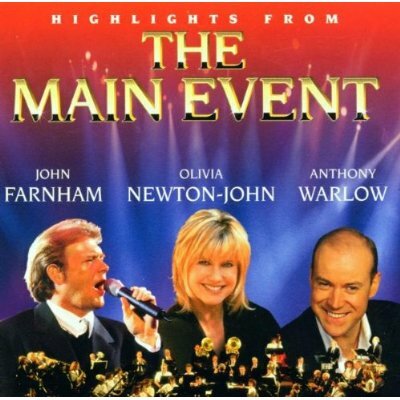 Anthony Warlow : The story and music are most paramount. MiE : A word for all the people who love your work, even if they couldn’t come to see you in Australia? 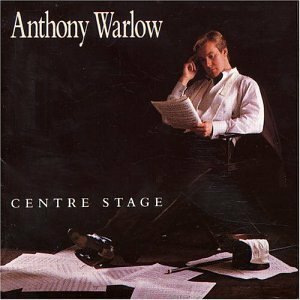 Anthony Warlow : Thank you for your persistence in remaining faithful to my music. When Doctor Zhivago comes to London, I hope you’re able to come and see it. MiE : No doubt I'll do everything to be there! Hopping Anthony will reprise the title role he has created in Australia. When, few years ago, I listened to Anthony’s CD’s, his wonderful voice and his way of interpreting scores, I could not imagine that one day, he would answer my interview questions. I thank Anthony Warlow a lot for having taking time to do so, and I am grateful to Ian Phipps for having made this dream becomes true.